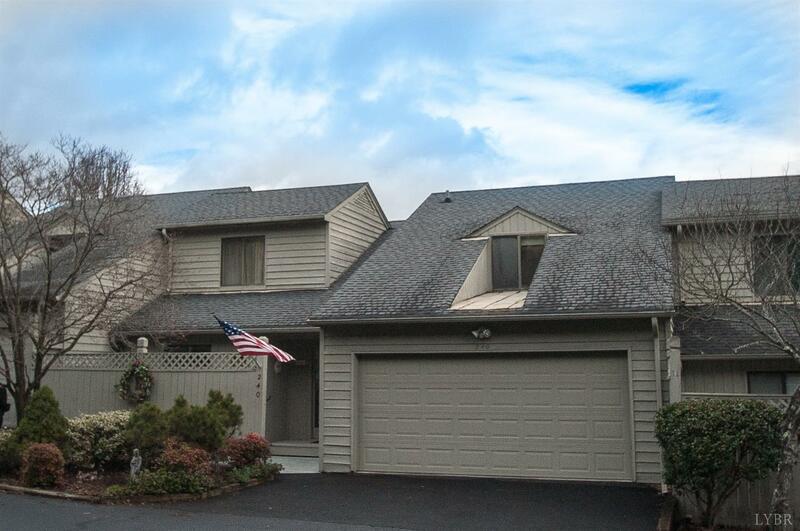 Rare opportunity to own a spacious 3 bedroom 2.5 bath townhome in one of Forest's most desirable neighborhoods! 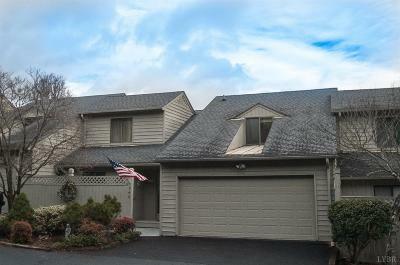 Now available is this meticulously maintained townhome with cathedral ceilings and fabulous open design overlooking the ever-popular Ivy Hills Golf Course. Community features pristine swimming pool, tennis courts, wonderful neighbors, and the rare opportunity to drive your golf cart directly from your garage onto the lush fairways of Ivy Hills. Oversized private back deck is unbeatable and perfect for cookouts and summertime gatherings. A true must-see! Spacious living areas throughout. Large eat-in kitchen. Convenient main level master bedroom with en suite. Abundant natural light throughout. Upstairs features a wonderful bonus or gaming area and 2 more generously sized bedrooms with full bathroom. Large 2 car garage with workshop area. New heat pump, and so much more. These exceptional townhomes on the golf course always sell quickly. Give us a call today!